The well-being and safety of your student is Foundry First’s number one priority. 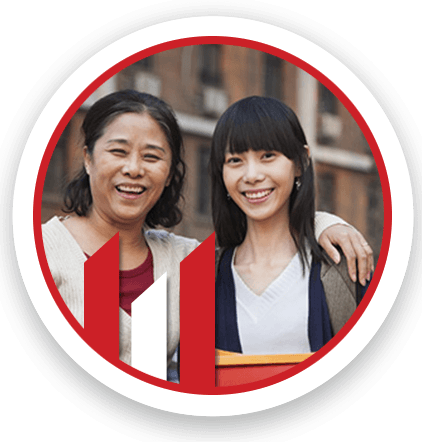 Our communities are designed to provide an awesome experience and to help your student to stay focused on their education at Fanshawe College. We are excited to have your student join us at Foundry First! Sending your child off to college can be stressful and an uncomfortable transition. It is also our goal to make the living transition easy. You haven’t seen anything like Foundry! The details in our off-campus houses, along with the wide range of amenities will go beyond your expectations.